01 | What does VoIP stand for? 02 | What is a VoIP phone? 03 | How does VoIP work? 04 | What are the pros and cons? Enabling you to make and receive phone calls over the internet rather than traditional phone lines, VoIP is a fantastically popular technology among businesses big and small. VoIP is cheap, easy to use, and also makes for great call quality – if you’ve ever noticed that the calls you make using FaceTime Audio, Whatsapp or Facebook Messenger are better than the calls you make in the traditional way, you’ll understand the appeal of VoIP. VoIP stands for Voice over Internet Protocol – and refers to the process of making phone calls via the internet instead of via traditional phone lines (the legacy public switched telephone network, or PSTN). In more technical terms, during a VoIP call, your analogue voice signals are converted into digital signals, which can then be sent over the internet, through your broadband line. Likewise, the digital signals incoming, via the internet, from the person you’re calling (or the person who’s called you) are converted to standard telephone audio. Think of it as you’d think of an email. When you press send, your message is sent over the internet as digital data, to land almost instantly in your recipient’s inbox. Similarly, during a VoIP call, voice signals travel over the internet instantaneously as digital data. Hardware-based: Also known as IP phones, these VoIP phones look much the same as ordinary telephones, complete with a handset, cradle, caller ID display and keypad. Software-based: Also known as softphones, these aren’t really phones as we know them – rather, a softphone is software that can be installed on a computer or mobile device to enable it to be used as a VoIP phone. Using an Ethernet connector. These VoIP phones plug into the Ethernet port on a router, enabling them to connect directly to a VoIP server. This is the most popular and widely-used type of hardware-based VoIP phone. Using a built-in modem. These phones have a built-in modem that can connect to a VoIP server remotely – meaning they don’t require a broadband connection. Using wifi. These phones have built-in wifi transceivers which can connect to a wifi access point, and in turn the internet. Some of these phones also come with Ethernet ports. All that’s needed to get a softphone up and running is the correct software. If you’re installing your softphone onto your computer, you can make calls using the computer’s built-in microphone and speakers. However, if you’d prefer better sound quality and more privacy – which is especially important if you’re looking to kit out your small business’ office with multiple softphones for your staff to use – you should look to get headsets with microphones. 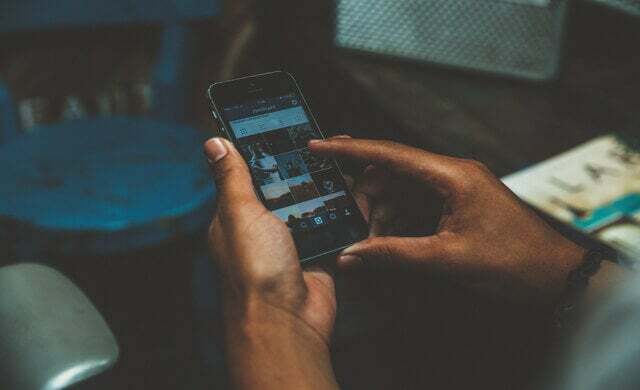 If you’re interested in VoIP for personal use – or would like your staff to remain on the ball while on the go – it’s worth knowing that plenty of common smartphone apps can also act as softphones. Usually, you’ll only be able to VoIP call someone who also has the app you’re using. Some apps do enable you to call a normal landline or mobile number, however this can cost additional money. It’s worth noting that some landline providers have also created apps using which you can make VoIP calls, such as BT’s SmartTalk and TalkTalk’s Talk2Go. 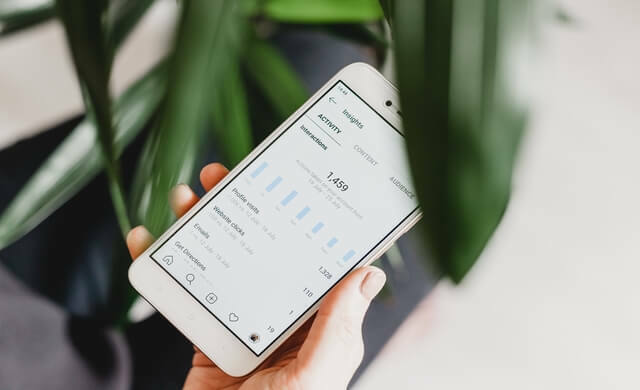 The key thing to remember here is that it’s a good idea to be connected to wifi while using these apps to make VoIP calls – unless you don’t mind them eating into your data allowance. Instead of getting VoIP phones themselves, it’s possible to keep your conventional phones and use an ATA – or analogue telephone adapter – to transform them into VoIP phones. 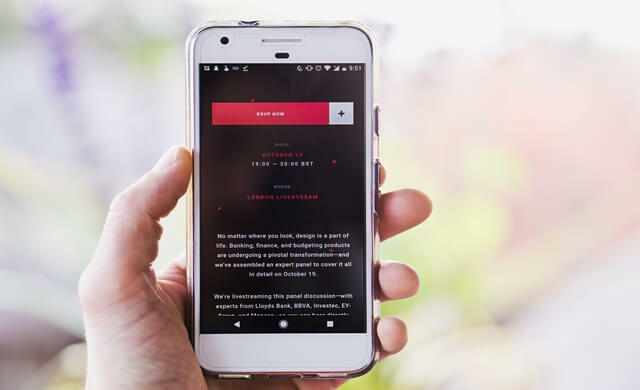 ATAs take the analogue signal from your phone and convert it into digital data. The ATA also connects your phone to the internet so the digital data can be transmitted over it. So, instead of plugging your phone into a wall socket, simply plug it into your ATA and you’re good to go. VoIP’s benefits are many, but it does come with one or two drawbacks as well. As they use the internet instead of traditional phone lines, it tends to be that your broadband bill will cover your VoIP calls – as opposed to traditional calls, which are charged separately and by the minute. The result of this is that VoIP calling can save your business a fair amount of money – especially if your staff tend to make long phone calls, or regularly need to contact people overseas. With VoIP, your staff will be able to make calls at the same time, in the same office, without the need for installing multiple phone lines – which might otherwise be a huge drain on your money and time. This is a bit of a double-edged sword. If you’ve got a reliable internet connection, the quality of the calls you partake in will be a lot better – think clearer sound quality and far fewer interruptions and failures – than it would be if you were calling in the traditional way. On the flipside, your VoIP call quality will be pretty poor if your broadband is slow or unreliable – so if you’re not prepared to upgrade to a better connection, VoIP may not be the best fit for your business. Of course, the way to make VoIP’s reliance on the internet work in your favour is to ensure you’ve got a great broadband connection, such as a high-speed fibre optic line. 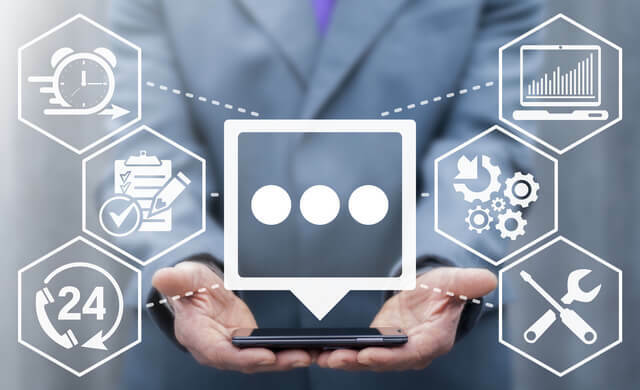 It’s worth knowing that VoIP doesn’t always come with features such as call waiting services and voicemail capabilities – functions that can prove crucial for businesses who can’t afford to miss any leads. It also has to be said that some numbers, such as direct inquiries, can’t be called over VoIP. The key here is to find a VoIP provider that can offer everything your start-up needs from a communications service. Hopefully, you now know a little bit more about VoIP technology, how it works, and the pros and cons that come with it. 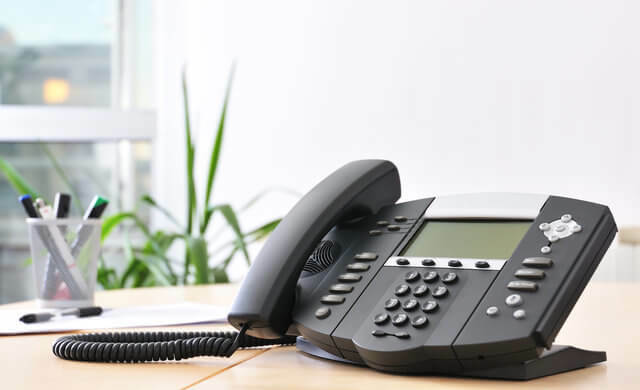 If you’ve decided that VoIP is well-suited to your small business’ operations – or if you’re unsure, and would like to compare other systems – it’s now time to investigate phone system providers and find the right one for you. The best way to do this is to talk directly to suppliers – we can help you with this. If you fill in the form at the top of this page, you’ll receive bespoke quotes from top suppliers who can provide what your business needs. This process is free and easy – so get started today!